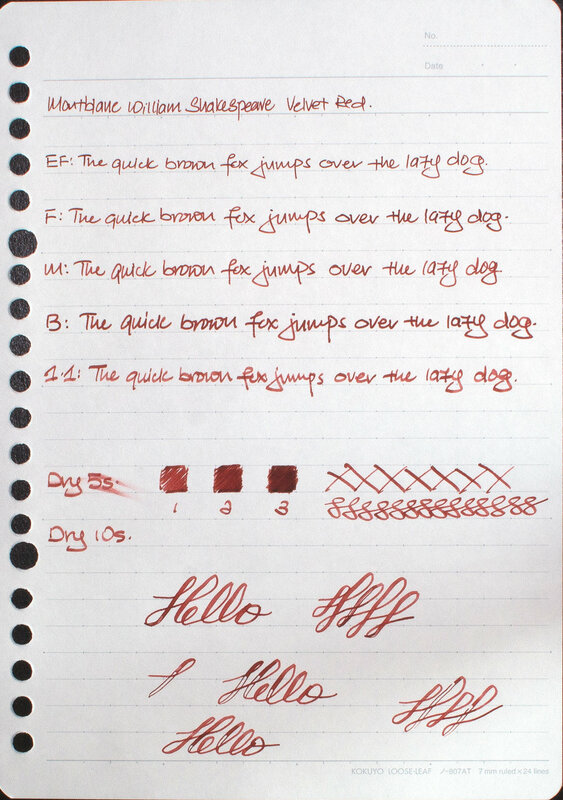 Personally I am not a fan of red inks. 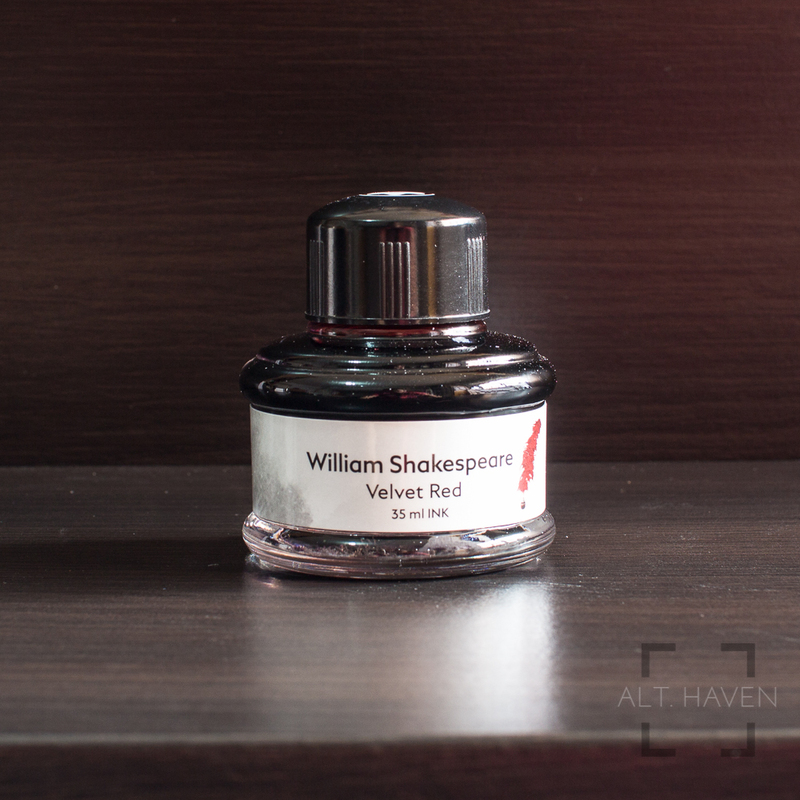 I prefer my red inks darker like Sailor Jentle Oku Yama or Grenade but the Montblanc William Shakespeare Velvet Red took me by surprise. I purchased it based on a writing sample I’ve seen at my local pen store. 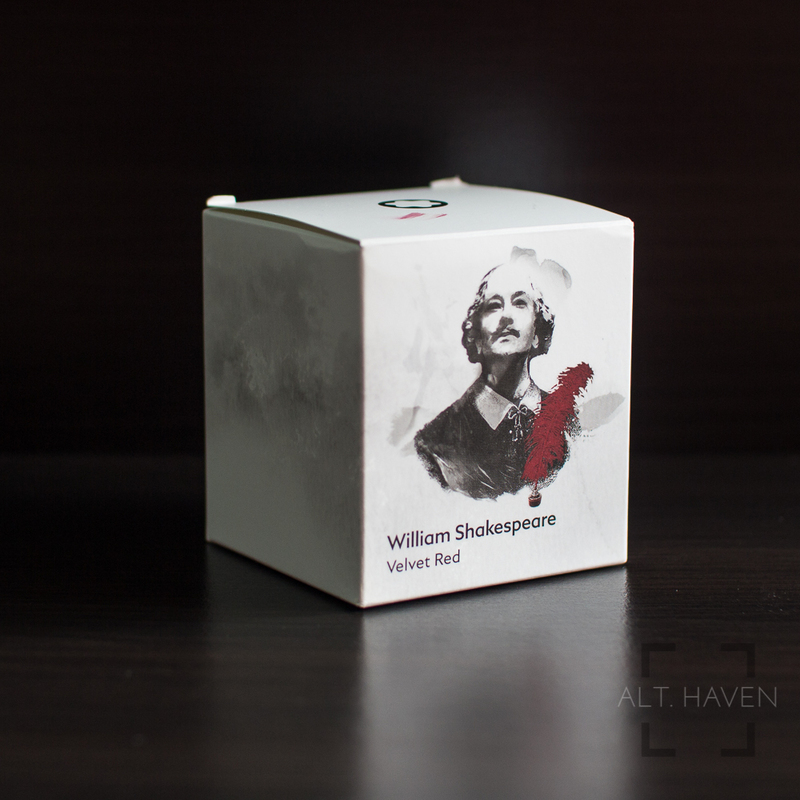 Velvet Red shades and the way it does reminds me of Bungbox L’Amant. Not in terms of colour but more in terms of dynamic range. The range between the lightest and the darkest is quite beautiful. Of course, this is highly dependent on the paper and nib. 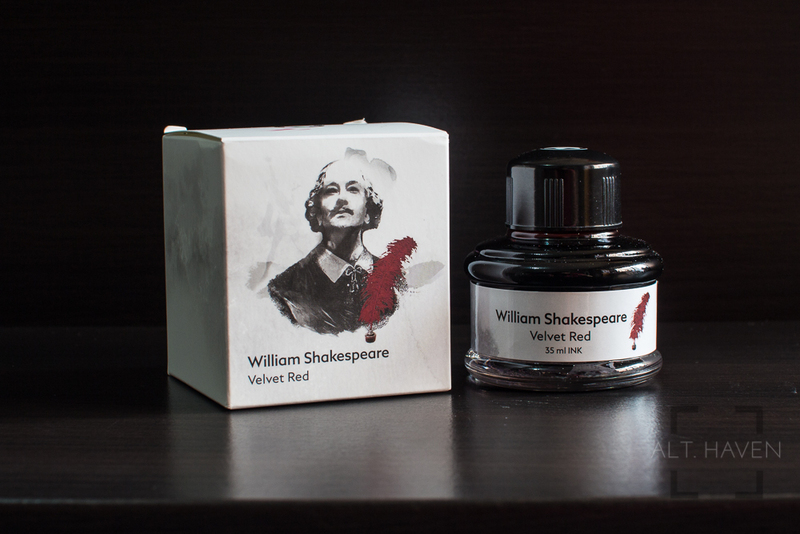 Velvet Red is one of my surprising ink purchases this year.